WASHINGTON, DC -- President Donald Trump signed the 2018 Consolidated Appropriations Act into law last week, providing $1.3 trillion to fund the federal government for the remainder of fiscal year 2018 (FY18). The legislation provides discretionary funding to modernize our military and support critical programs across the country, including authorization and funding for the STOP School Violence Act, a bipartisan bill cosponsored by Congressman Hal Rogers, to boost school safety and prevent future violence among students. The legislation authorizes and provides funding for the Department of Justice to provide grants to states for training and prevention programs for students, school officials and law enforcement, helping coordinate threat assessment teams across the country. It will also launch an anonymous reporting system for students to safely communicate warning signs when threats arise. In February, Congressman Rogers participated in a bipartisan press conference in Washington, DC, as one of the first four cosponsors to support the original bill. Also, in a speech on the House Floor two weeks ago, Rogers urged his colleagues to approve the legislation, taking immediate action to help students and educators feel safer at school. 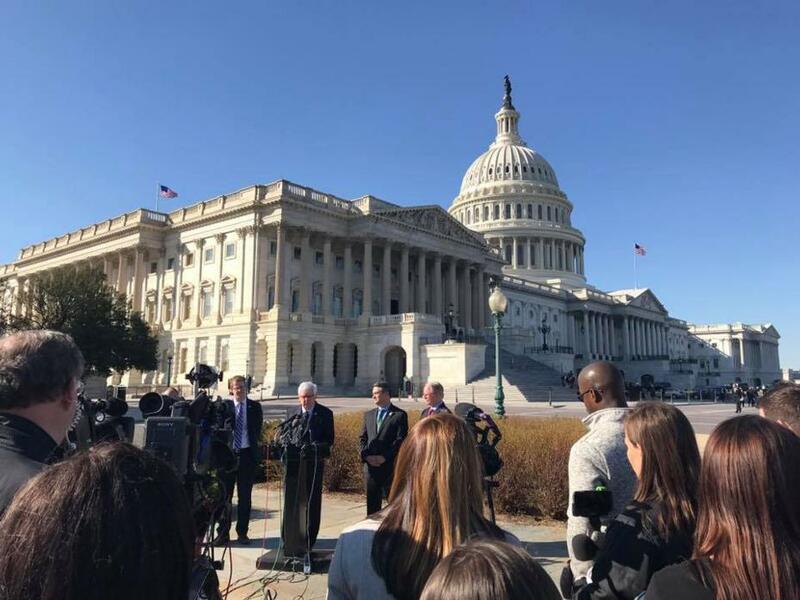 The STOP School Violence Act earned the support of the Sandy Hook Promise and a leading group of survivors and families from the deadly February shooting at Marjory Stoneman Douglas High School in Parkland, Florida. To learn more about Kentucky-related highlights in the FY18 Consolidated Appropriations Act, visit halrogers.house.gov.